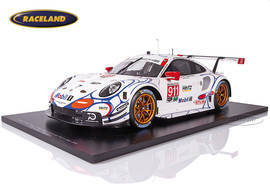 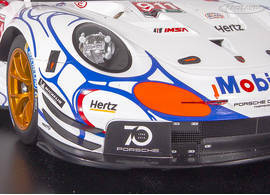 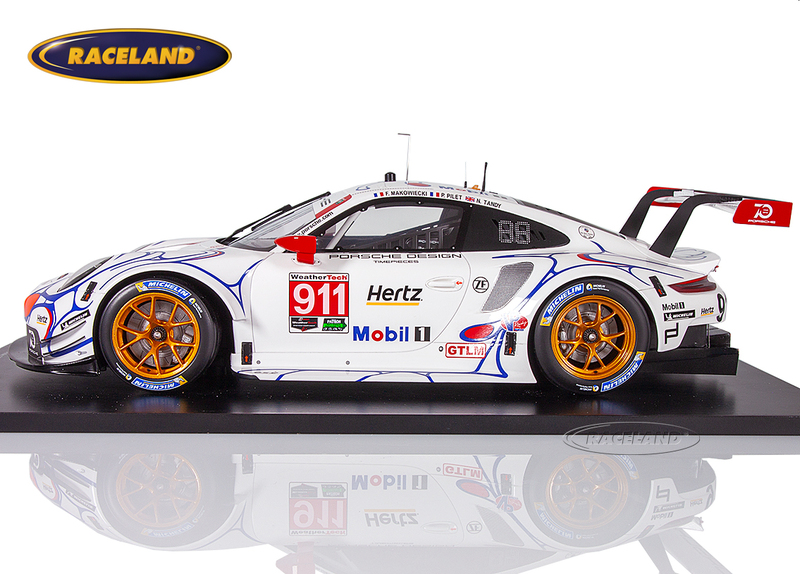 The product "Porsche 911 RSR Mobil 1 Porsche 12° Petit Le Mans 2018 winner GTLM Pilet/Tandy/Makowiecki" was successfully added to your wishlist. 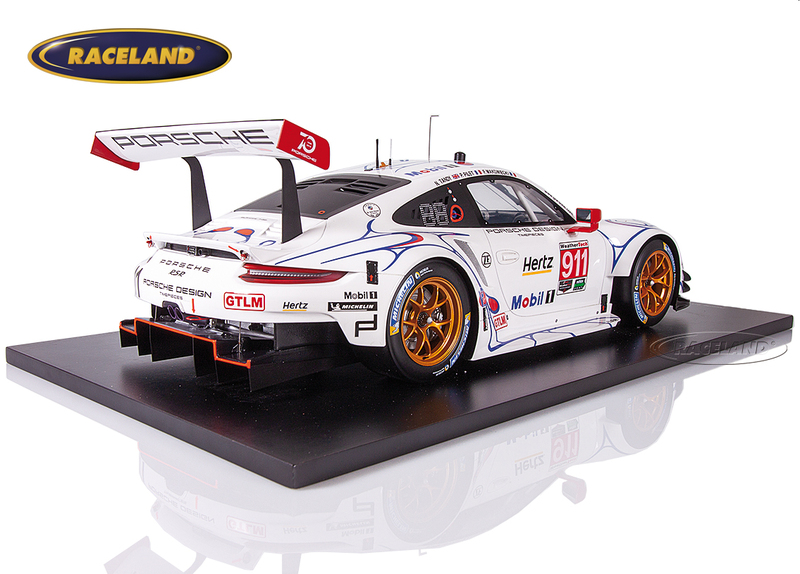 Spark 1/12th scale. High quality super detailed resincast model car with photoetched parts in XXL 1/12th scale. Model size approximately 36 cm.